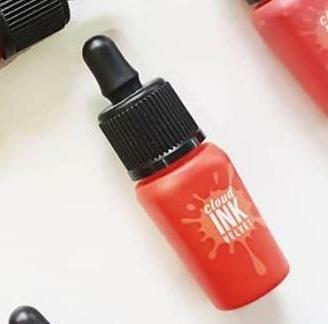 Radiant your Skin Care with the [Peripera] Cloud Ink Velvet #02 (Heart Red Orange)! 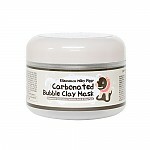 we aim to provide you best korean products to take good care of your skin, including Cosmetics, Makeup, Lip Tint. Hydra Lip Tint online. the best orange lip tint! sno…@gmail.com i love the color and cosistency! really comfortable on the lips! if you are looking for an orange lip color.. you should try it!